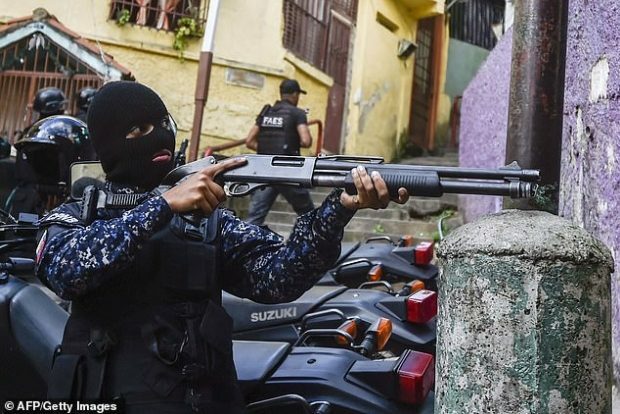 Almost three months later, black-clad operatives stare down from the compound’s wooden rampart, assault rifles trained on slum-dwellers once considered Chavismo’s most fervent supporters. In Petare’s Village of Hope, the women cooking for the barrio’s hungry children are praying that this time will be different. Scraping together meals in a tiny breeze block room where the tap ran dry a year ago, Arielies Ospino and Mariangela Yanis say change is desperately needed. 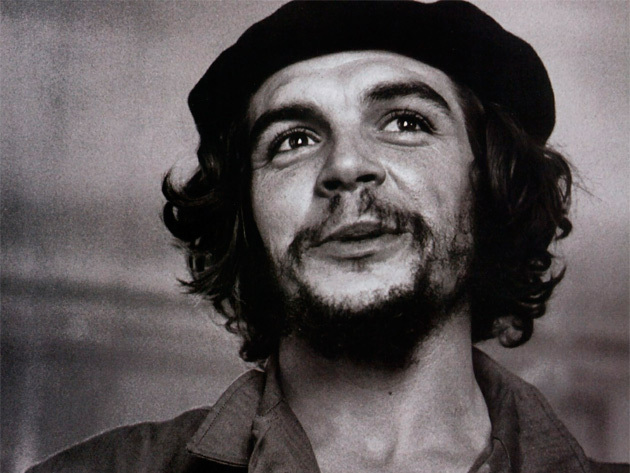 Che Guevara, Dec. 9, 1964 to an ovation while addressing the hallowed halls of the UN General Assembly. 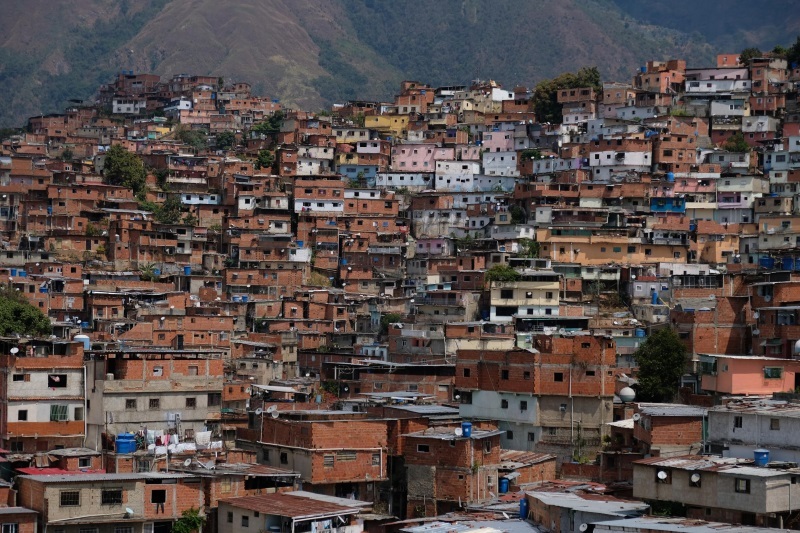 The inability of the Maduro regime to restore power supplies to more than an intermittent fraction of Venezuela’s population has provided the 21st Century with its first glimpse of what a network collapse can do to a modern society. The EMP Commission Report anticipated civilization’s increasing dependency on electric power, telecommunication, banking, fuel, transportation, food distribution, water supply and emergency services grids. They concluded that if these crashed our seemingly solid world could come tumbling down faster than we think. Supporters of Venezuela’s leader, Nicolás Maduro, and his US-backed challenger, Juan Guaidó, returned to the streets on Saturday amid fears the political crisis could be entering a turbulent new phase. After a strained 48 hours for Venezuela, in which almost the entire country was affected by a blackout, thousands of demonstrators turned out to champion their respective leaders, both of whom claim the presidency. 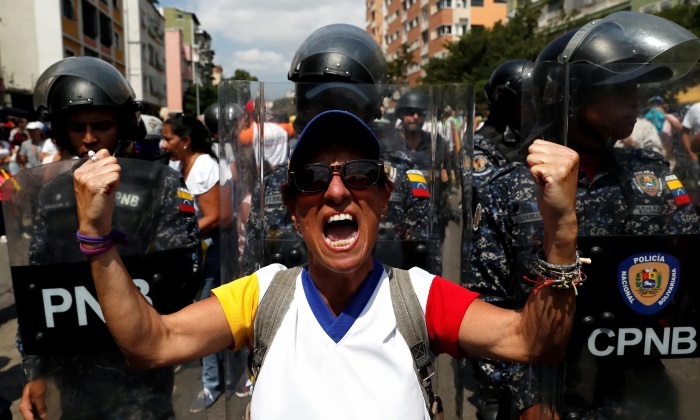 “I’m here to support President Maduro … he is the constitutional president of our Bolivarian Republic of Venezuela,” said María Reyes, a 52-year-old woman who was among the crowds at a pro-Maduro rally in central Caracas. She said she was there to defend Hugo Chávez’s political heir and denounce “the imposter Guaidó” as a threat to peace. 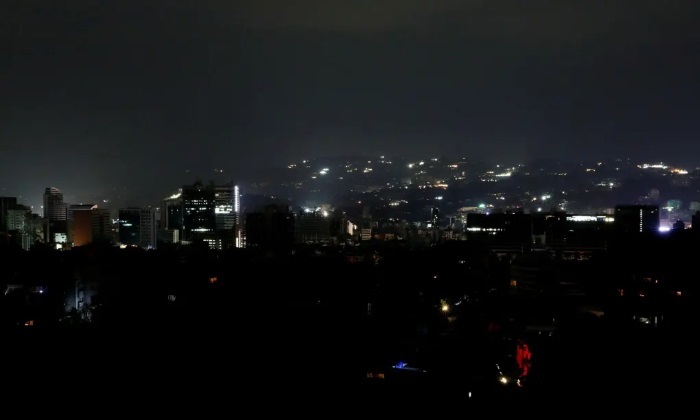 “A major power outage hit crisis-stricken Venezuela on Thursday, according to Reuters … a problem the government of President Nicolas Maduro quickly blamed on “sabotage” at a hydroelectric dam that provides much of the country’s power.” National life ground to a standstill, telecommunications — including the internet — stopped working, hospitals were plunged into darkness and cities of millions lay helpless without electricity. Venezuela’s embattled president, Nicolás Maduro, has been forced to close schools and give workers the day off after a severe and potentially destabilizing blackout dragged into a second day. On Friday morning, more than 19 hours after power failed across most of the country, Venezuela’s vice-president, Delcy Rodríguez, announced that schools would not open and private- and public-sector workers should stay at home. 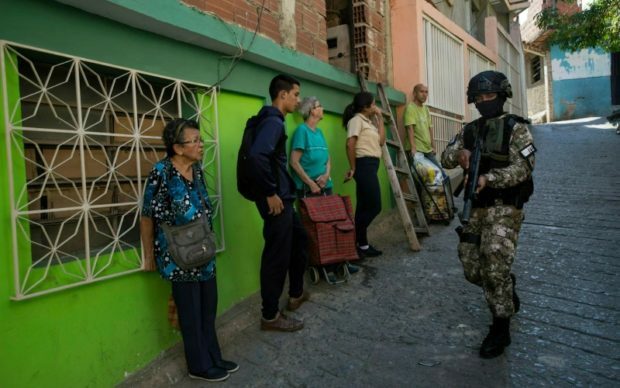 Rodríguez told the state-run broadcaster Telesur her country had fallen victim to “an act of electric sabotage committed by Venezuela’s extreme-right opposition” on a hydroelectric plant in the country’s south. The United Nations office in Geneva, home to its Human Rights Council, is currently showcasing a large photograph of the Argentinian revolutionary Che Guevara, despite his record of violence, repression, and egregious human rights abuses. Hillel Neuer, the executive director of U.N. Watch, a watchdog that aims to expose profligacy and human rights failures throughout the organization, tweeted the picture of the photograph on show at the building in Switzerland. 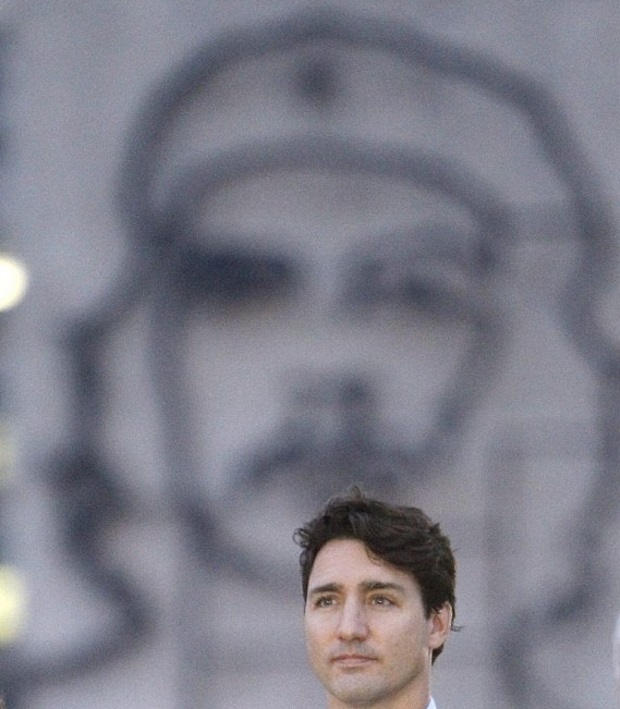 This reminds me of the time I exposed the TDSB for it’s hagiography of Che. The Venezuelan government has denied entry at its borders to hundreds of tonnes of humanitarian aid. Lorries containing supplies from the United States, Brazil and Colombia were turned away. The US, which supports the Venezuelan opposition leader Juan Guaidó, says it’s offering to provide $20m (£15m) of humanitarian supplies. But despite the recent stand-off, not all international assistance has been rejected. 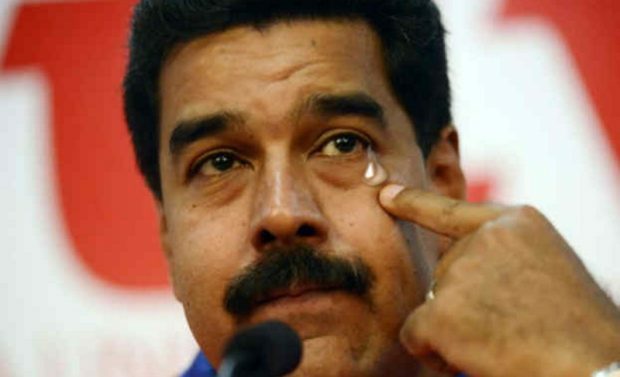 The Venezuelan government has praised Russia, an ally of president Nicolás Maduro, for sending aid and said 300 tonnes of it had been transported to Venezuela. 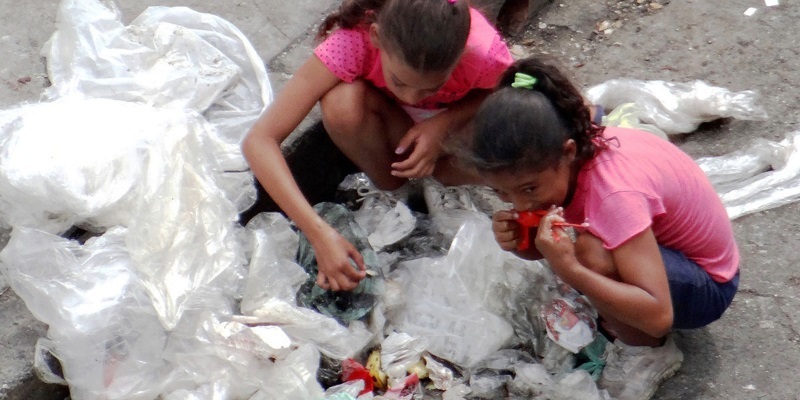 Infant mortality in Venezuela has soared by roughly 50% during the prolonged political crisis in the country. Briefing the UN security council, the UN’s political and peace building chief, Rosemary DiCarlo, depicted a devastating collapse in Venezuela’s health system. She warned that 40% of medical staff had left the country and said hospital stocks of medicine had dwindled to 20% of the required level. DiCarlo said the “protracted crisis” in the country had led in recent weeks to an “alarming escalation of tensions”. Four people died and hundreds were injured in clashes last weekend at the country’s borders. 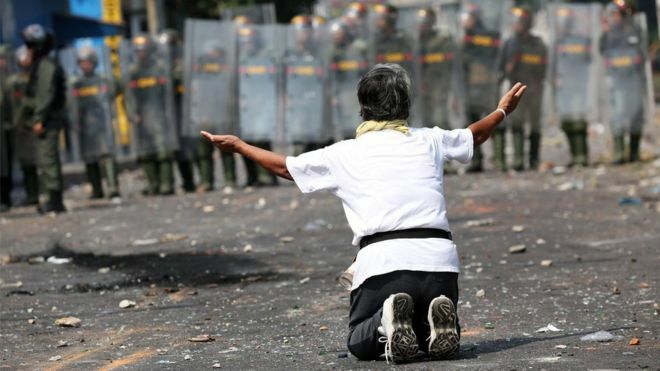 Venezuela is following the ugly pattern of Latin American civil conflicts during the 20th century. 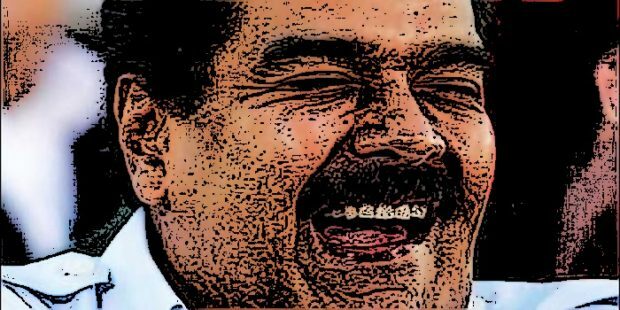 Its strongman Nicolas Maduro, backed by thousands of Cuban soldiers and a security service controlled by drug dealers, is offering stiff resistance to Juan Guaidó, the interim president recognized by the United States. Vice President Mike Pence met with Guaidó in Colombia, and announced additional economic sanctions against the Maduro government, which yesterday prevented an aid convoy from entering the starving country. 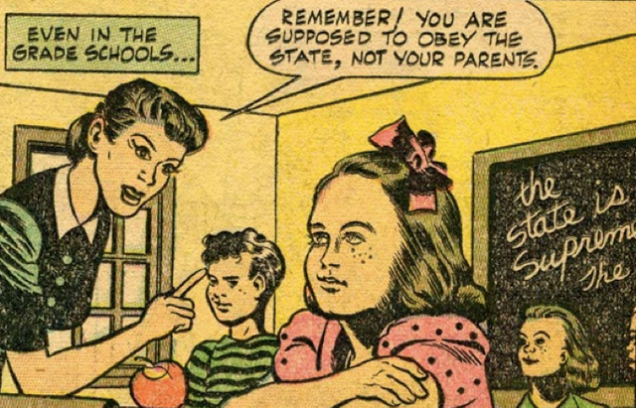 This is a depraved and wicked government of narco-socialists, but it will not be easy to dislodge. Latin American revolutions as a rule result in prolonged, bloody wars of attrition. The crack of the gunshot echoed down the narrow concrete stairs and off the crumbling hotchpotch block walls closing in over Jhonny Godoy as he slumped to his death. CARACAS, Venezuela (AP) — Jhonny Godoy had taken to Twitter to proclaim his opposition to President Nicolas Maduro, posting a video that showed him running through the streets waving the national flag as protests erupted across Venezuela’s capital. 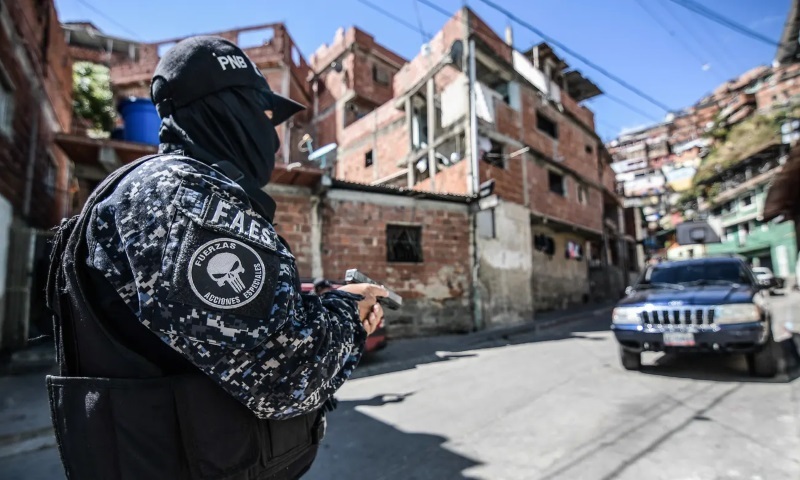 Two days later, his family said, rifle-wielding special police agents wearing black masks stormed into their home in the Caracas slum of La Vega, pulled him outside and shot him to death. Monument to vile communist Karl Marx inexplicably vandalized for second time in two weeks… Oh That’s Just Terrible! Oh Mercy! Next time bring a bulldozer or backhoe and finish the job. 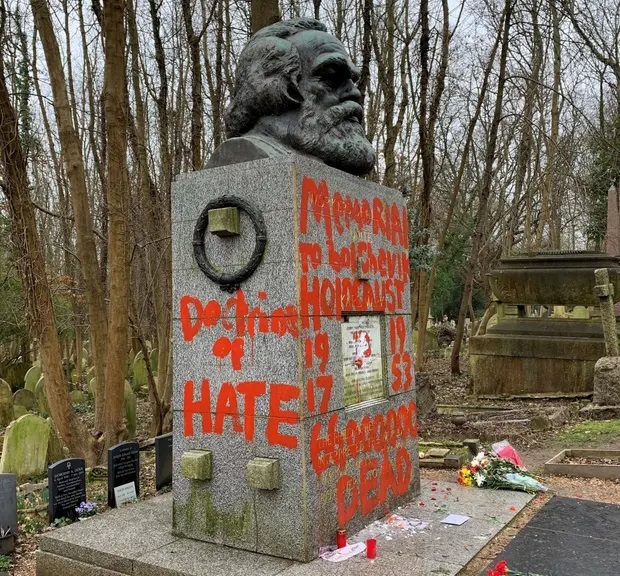 Karl Marx’s memorial in north London has been vandalised for the second time in two weeks. The words “Doctrine of Hate” and “Architect of Genocide” are scrawled in red on the Grade I-listed grave in Highgate Cemetery. This latest incident follows a “deliberate and sustained” hammer attack on 4 February that left the memorial badly damaged. There have been no arrests in connection with either attack.